"At a critical juncture during brain surgery, Alex Dixon, age 12, had a stroke...."
Alex was a normal, bright, and healthy little girl, when the sudden onset of a mysterious illness began to take over her life. Months of physical therapy and medication failed to provide relief from acute pain and muscle spasms. Doctors across the country were at a loss for answers. A last ditch attempt at treatment--brain surgery--ended up stopping the spasms but with unexpected, dire consequences. 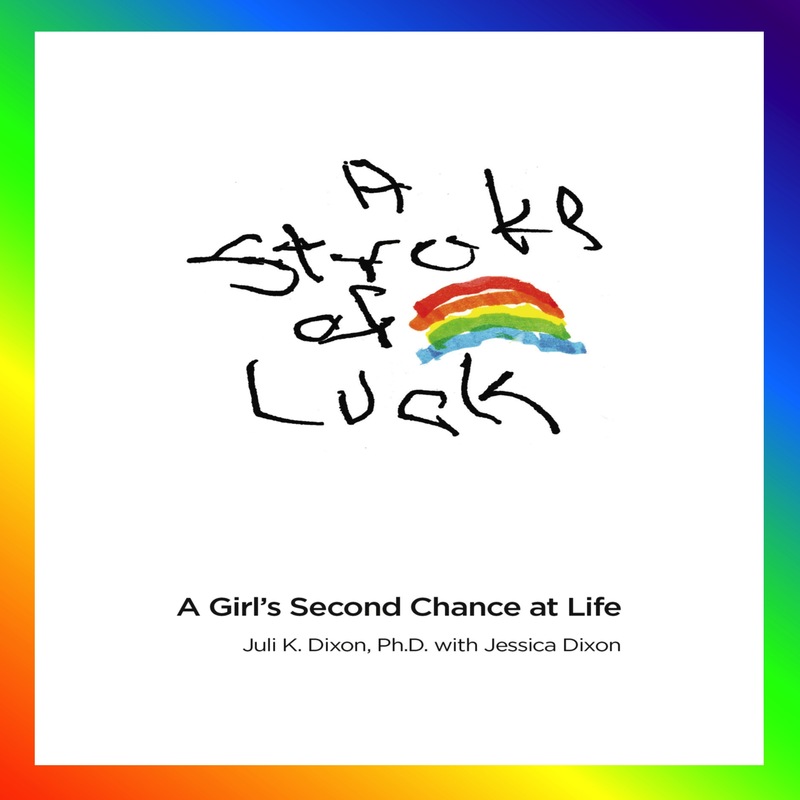 "A Stroke of Luck" is the remarkable true story of a close-knit family that meets challenge after challenge with resilience, hope, and love. Juli K. Dixon, Ph.D. is a professor of mathematics education at the University of Central Florida. A prolific writer and speaker, she has published numerous textbooks and delivered keynote presentations throughout the United States. She live in Central Florida with her husband Marc and their two daughters. Her younger daughter and co-author Jessica Dixon began writing this book when she was eleven years old.